No matter what your hosting or support needs are, TIS has a plan for you. Select from any of our base plans below to get started. Add the plan that closest matches your needs then select from a list of add-ons. Still need something you don’t see here? Contact our support team, we’ll customize a hosting, support or services plan just for you. As an essential internet hosting service, web hosting is aimed at allowing the users and professional experts to create a dynamic or static website through the Web World platform. Generally the companies offering this service tend to give a specialized space on the server that is being owned by the clients. As said, web hosting service gives data center space for other services. In fact, the technology is advancing at such a pace that developing a high-quality website is becoming highly imperative. 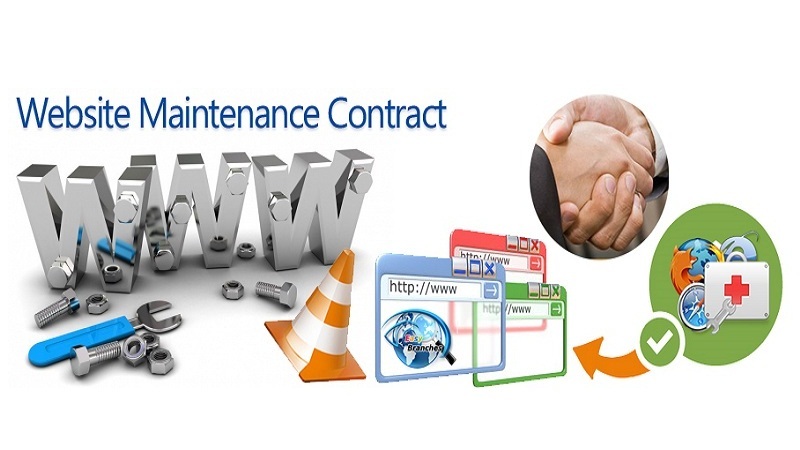 This enables the web users to have proper connectivity with the website. Old website is modulated and maintained. Any additional setting of server domain link , addon domain , sub domain ,mail generation, file transfer setting etc. are with special care.